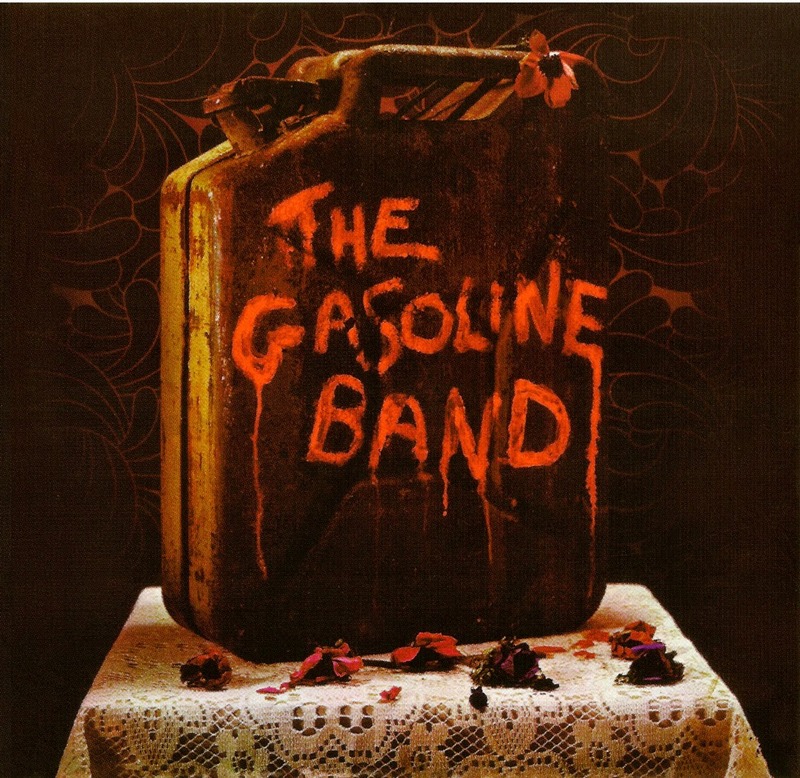 The original band, initially called: "Children Of Fools" was Co-Founded in Berlin, Germany, by two Americans -NYC Composer/Pianist Fred Schwartz and Jazz Trumpeter/298th Army Bandsman LARRY "FISH" BROWN Jr., after recording a demo of Fred's new music with a small group of top Euro and American session men (including: UK Drummer Dai Bowen and US Jazz Altoist Leo Wright) at a West Berlin Recording Studio, in 1969. The resulting session was inspirational -and with the Master Copy of that demo, (later lost) Schwartz and Brown were able to bring-in other Top Bandmates: -Brian Bevan, g.,and voc./ Major Wilburn Jr., t.,and s.sx./ Jerome Johnson, tb./ George "Bert" Thompson Jr., bs./ and Bob Howell, dr., -who were later granted a Public Relations motivated "Early Out" from the military (negotiated by Schwartz) -initially forming-up as: "Fun, Travel and Adventure" -and shortly thereafter, as: "Adventure Train!" Fish ran the band rehearsals, Fred composed music and booked the gigs and Everyone helped to shape the arrangements! By early '71, the group had grown to 10 members -and were gigging around Germany, when the they were offered a Contract to Record in the UK!. At that time, Brown opted to remain on Berlin's Jazz Scene, while the group (now appearing as: "Fishbrown" with Brown's old roommate Ron Phillips replacing him on Trumpet) made the the move to London! Once on Great Britian's vibrant Rock Scene, the group was further expanded with Philly and NYC Jazzmen brought in by Schwartz -Altoist Charles Bowen and Drummer William Goffigan, along with London session men- Trumpeter Jim Dvorak, Afro Percussionist Joe Oge -and Bassist Neville Whitehead, who is Heard on All Tracks, but Not Credited, because of his decision to Sign On with Don "Sugarcane" Harris! 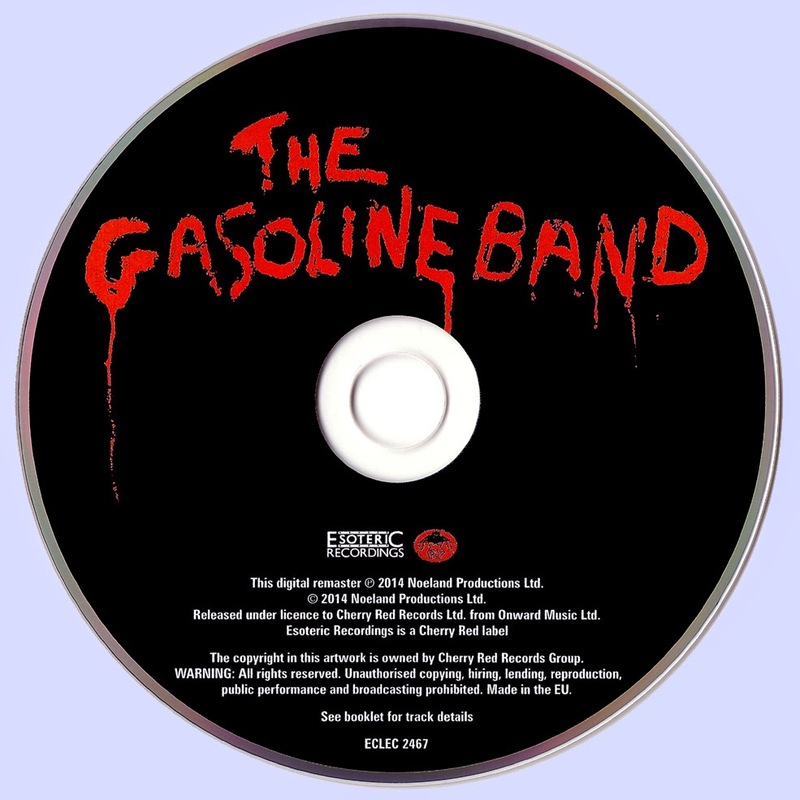 They recorded at Morgan Studios, London, as: "The Gasoline Band" having been persuaded by the lure of "Product Marketability" advised by executives at the new Cube Record Label.